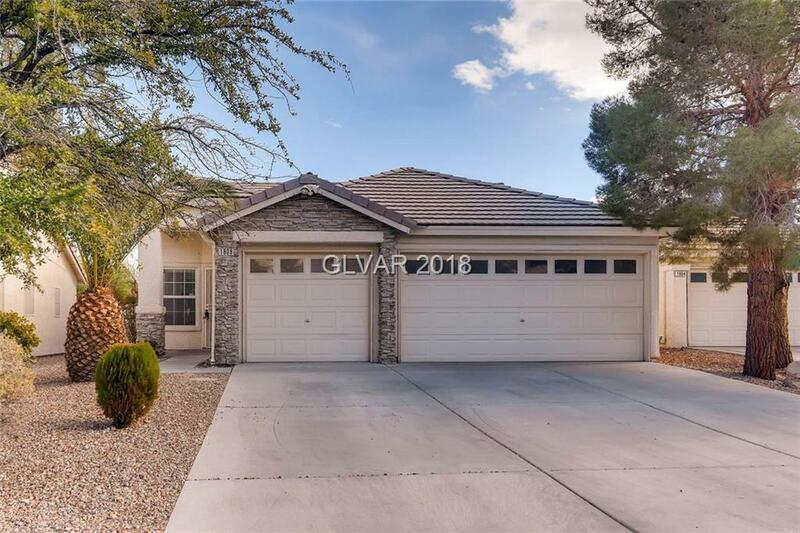 Spacious Summerlin single story at end of cul d sac, open floor plan, vaulted ceilings, lots of natural light, tile floors, new carpet throughout, granite counters in kitchen & window seat in breakfast area. 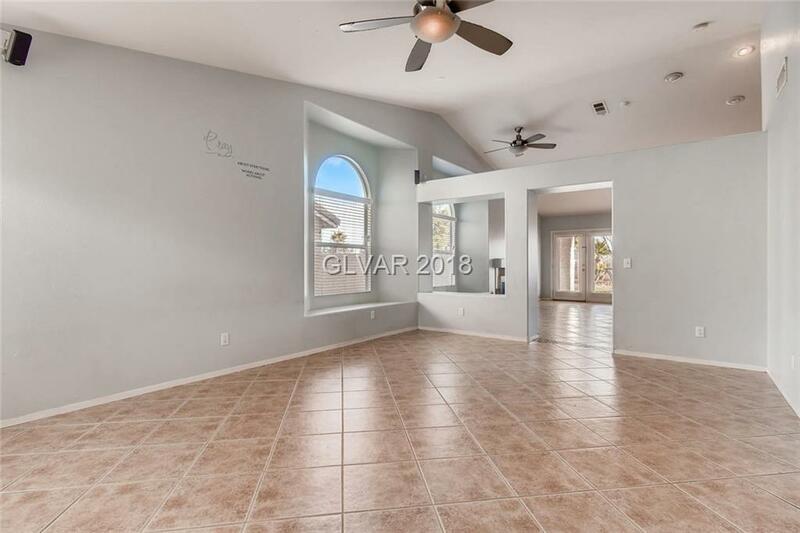 Master has garden tub + sep shower, double sinks. 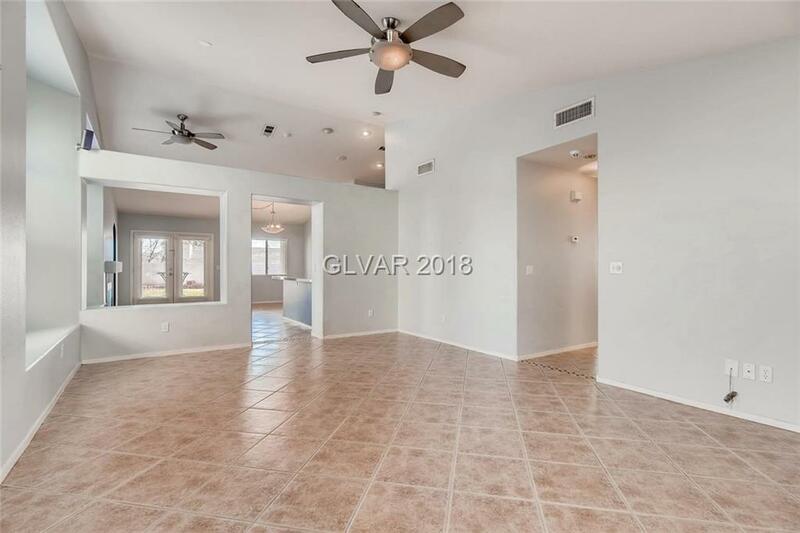 Hard to find 3 car garage with built in storage and finished floors. 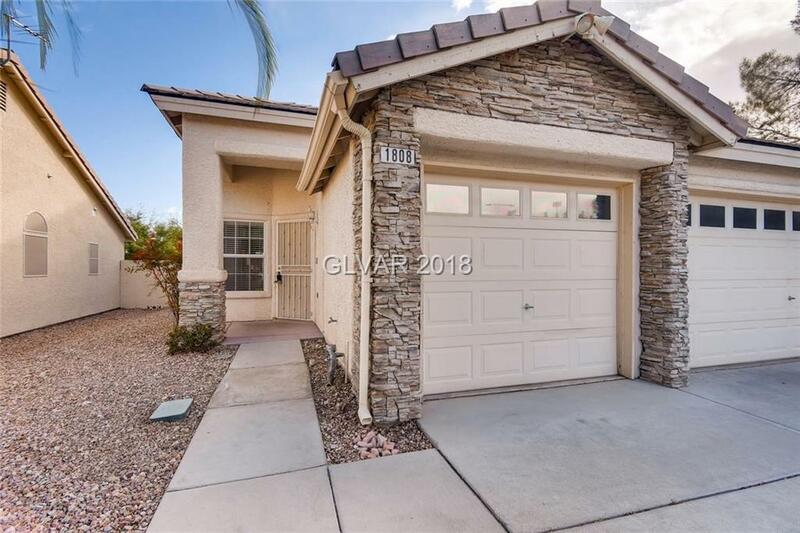 Backyard has covered patio, firepit and easy maintenance landscaping.